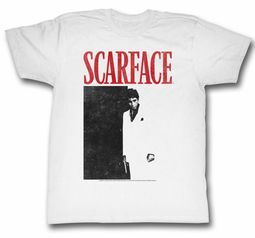 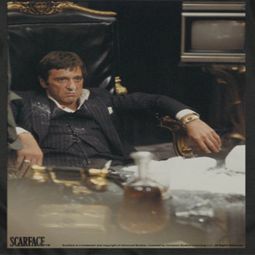 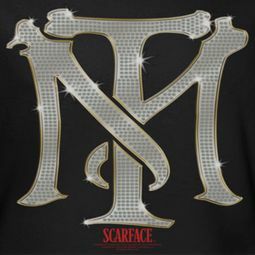 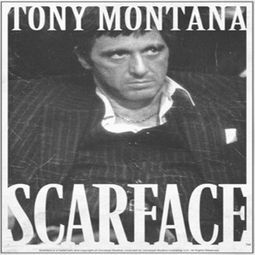 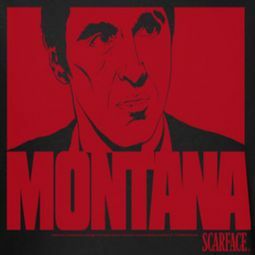 Scarface T-Shirts. 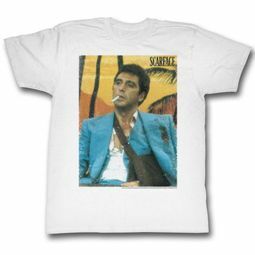 It's hot in the City of Miami in the 80s were a very strong minded wlled Cuban Foreigner took over a drug cartel. 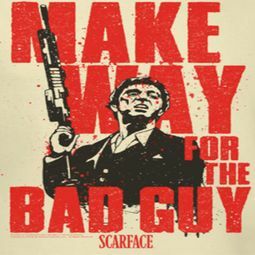 Were temptation became his downfall. 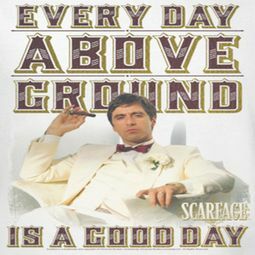 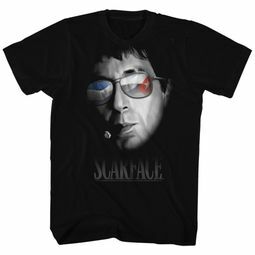 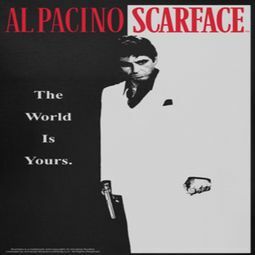 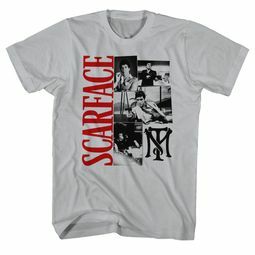 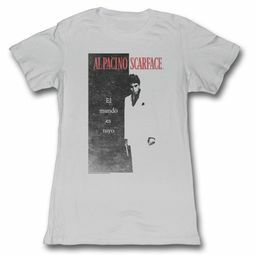 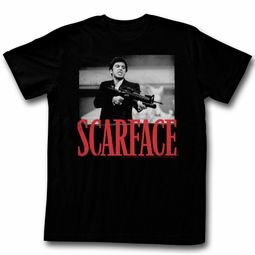 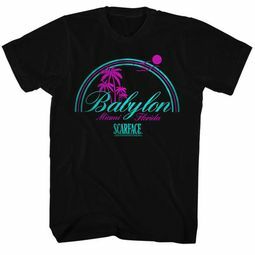 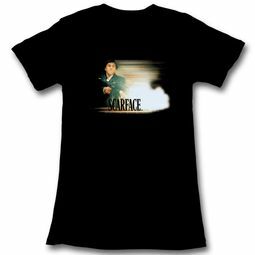 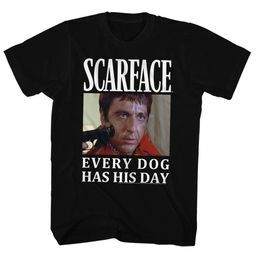 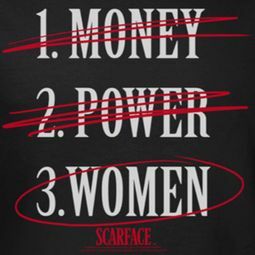 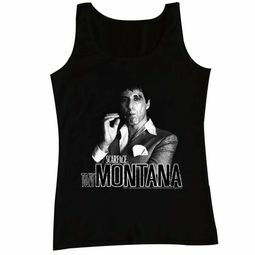 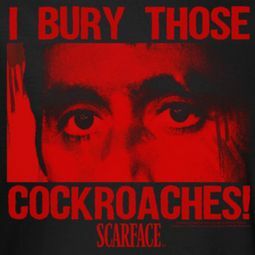 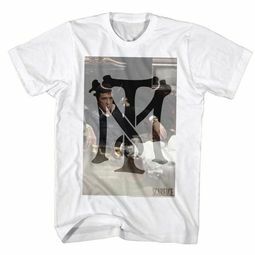 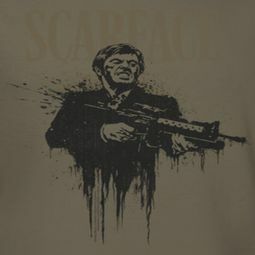 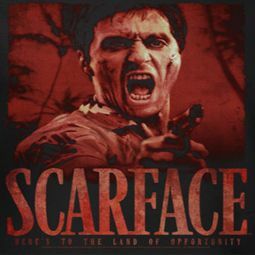 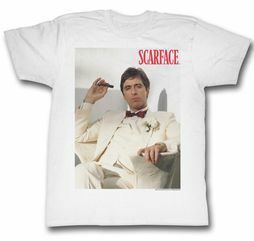 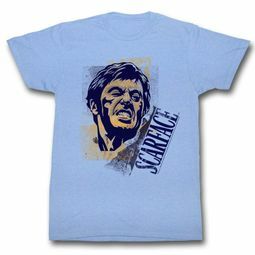 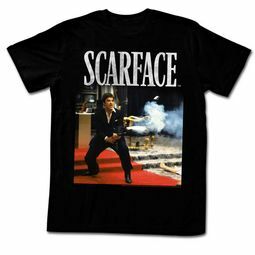 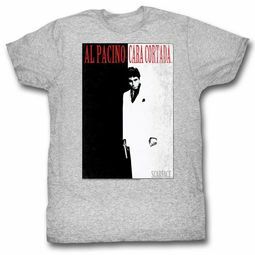 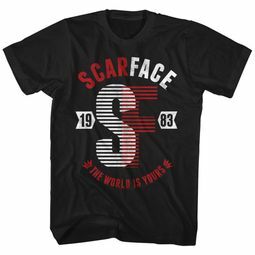 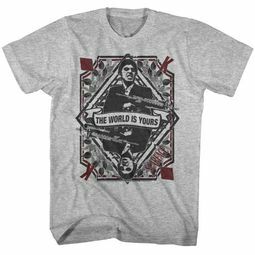 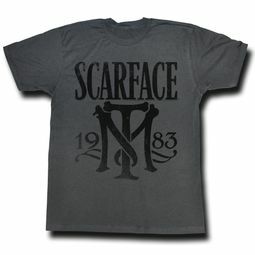 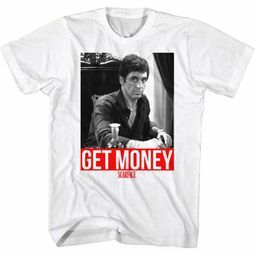 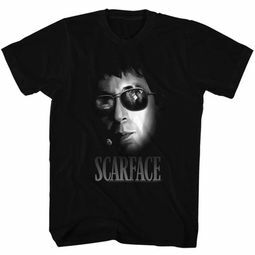 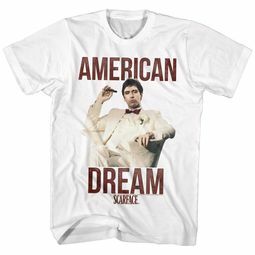 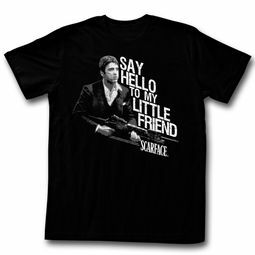 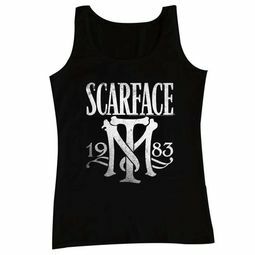 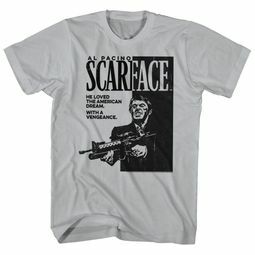 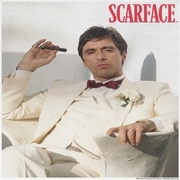 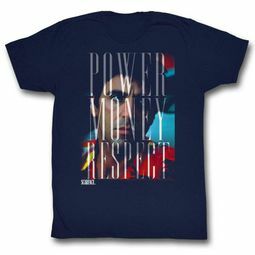 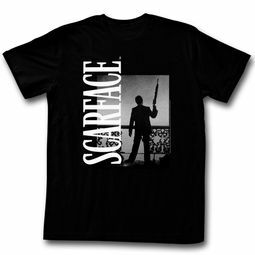 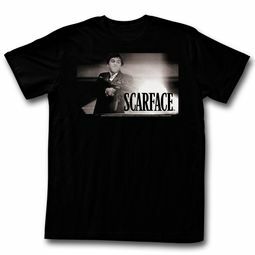 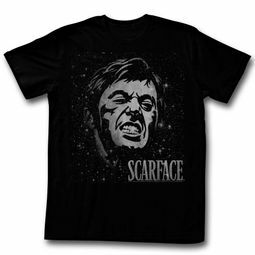 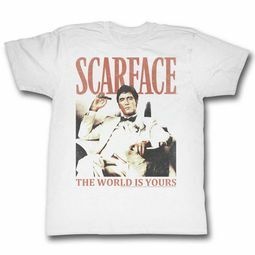 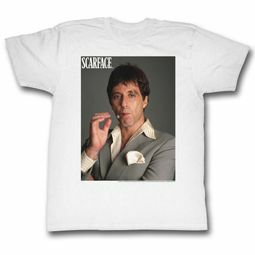 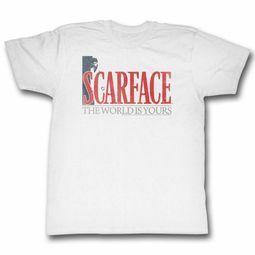 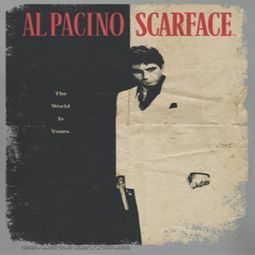 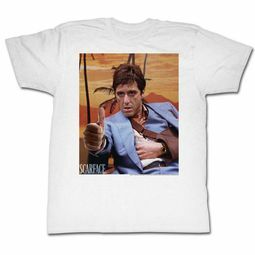 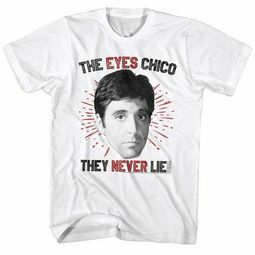 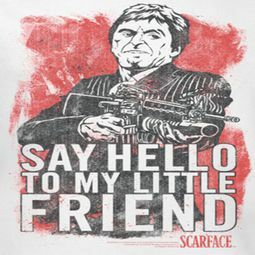 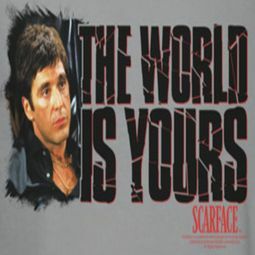 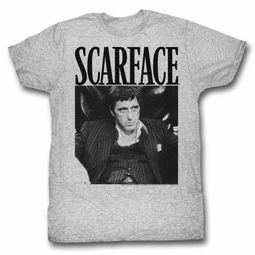 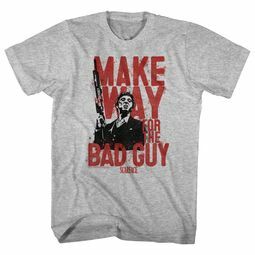 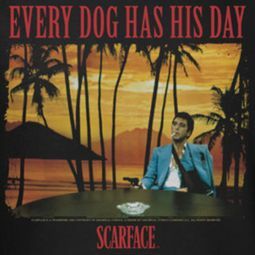 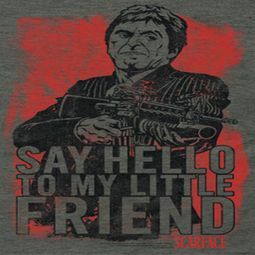 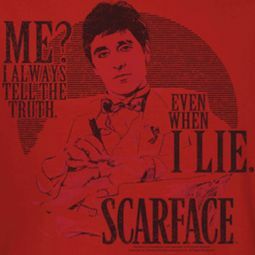 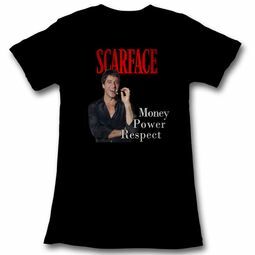 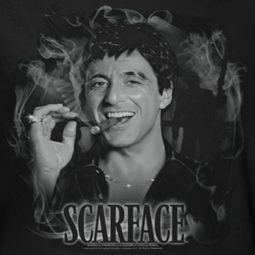 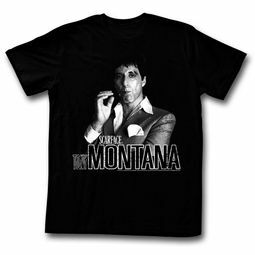 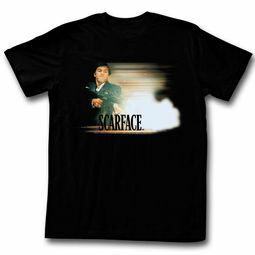 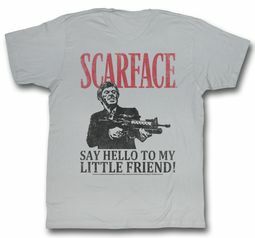 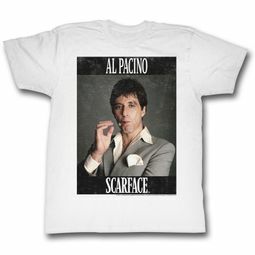 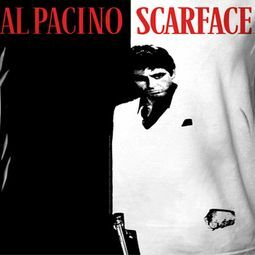 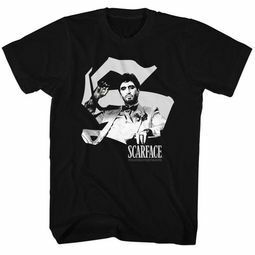 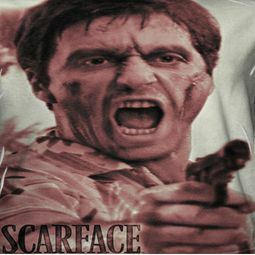 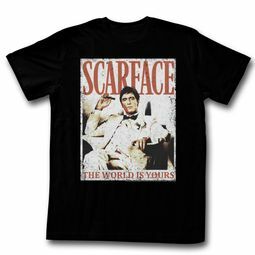 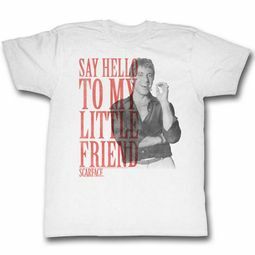 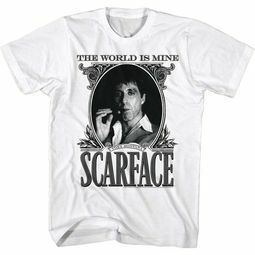 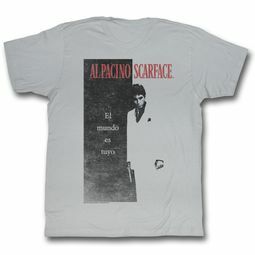 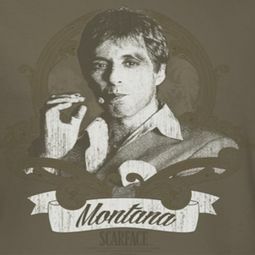 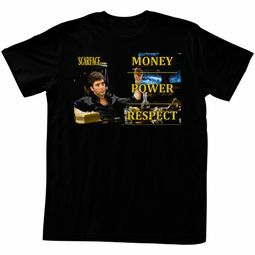 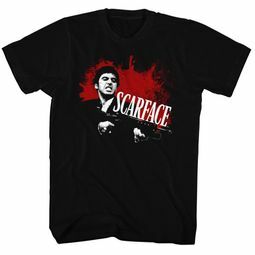 Feel free to browse through our Scarface T-Shirts here at buycoolshirts.